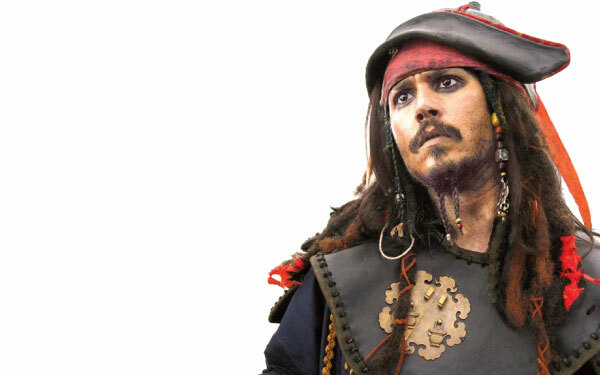 Superstar Johnny Depp has been dropped from the ‘Pirates of the Caribbean’ film franchise. The news comes when Disney Studios is planning a major reboot for the franchise. Depp, 55, was the major lead in five movies over the past 15 years. The original script writer of the franchise, Stuart Beattie, is the first to publicly confirm that Disney Studios appears to be ditching the star as they rework the entire franchise. Depp, who has been dogged by personal dramas over the past four years, saw his last outing as Jack Sparrow in ‘Dead Men Tell No Tales’, which became the lowest performing movie of the films. Beattie confirmed on camera the reboot meant that Depp was out as Sparrow. Nodding when it was suggested that Depp was out, he said, “I think he’s had a great run. Obviously, he’s made that character his own and it’s become the character he’s most famous for now. And kids all over the world love him as that character. So I think it’s been great for him, it’s been great for us, so I’m just very, very happy about it.”Beattie feels no matter what Depp does next in his career, his Hollywood career high point will be defined by Sparrow and amassing more than $4 billion from the movies.